POPSUGAR Select is an exclusive network featuring the best beauty, food, fashion, home and fitness bloggers hand-selected by POPSUGAR's editors. The Two Bite Club is a proud member of the POPSUGAR Select Food Blogger network. 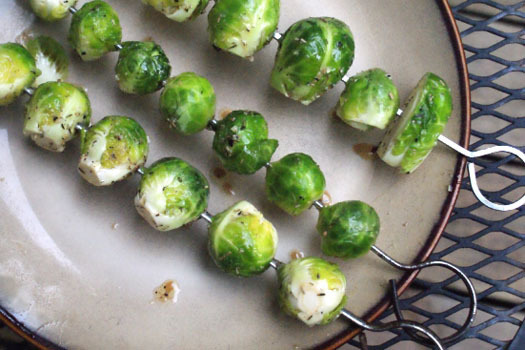 This recipe was created by me for POPSUGAR Food. Click here to go to the recipe! I want to remind everyone about the uber huge Cooking Planit T-fal Giveway that is HAPPENING NOW! 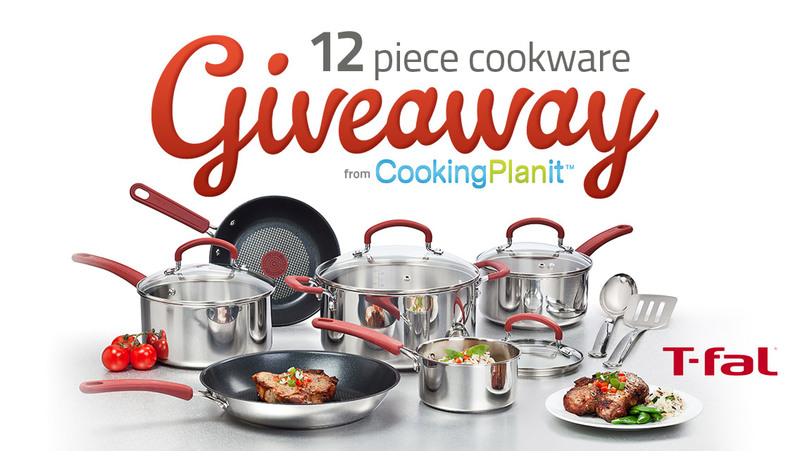 Enter today to win a spectacular 12-Piece Stainless Steel Cookware Set! 50 bloggers have teamed up with Cooking Planit to give away 50 sets of these gorgeous pots and pans! Several bloggers have already wrapped up their giveaways (mine ends on Friday, August 29th), but there's still time to enter to WIN! Enter my Giveaway here and visit the blogs listed below to enter there, too! Woo-hoo!